Disposable plastic bag for VAC series 9 & 14 Gallon dust extractors. Plastic bags are durable and more tear resistant than paper bags, making this a great option when cleaning up or extracting large, sharp chips of concrete. 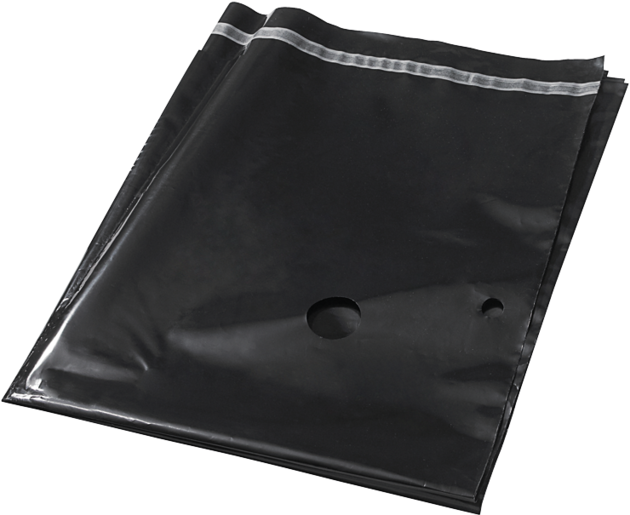 The same model plastic bag can be used in either the VAC090 or the VAC140 series models. Using a plastic dust extraction bag is an easy, efficient way to clean-up the dirt and debris in the canister.